Tony (Xiao Jun) Hu is a celebrity chef, restaurateur, culinary teacher and mentor, and community leader.  Hailing from China’s Sichuan province, Chef Tony graduated from The Culinary Institute of Sichuan, China’s premier culinary institute, in 1989. 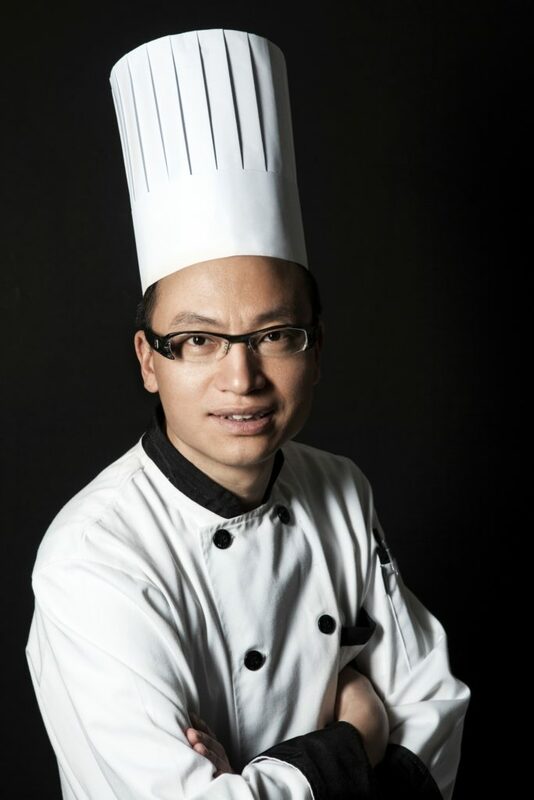 In 1993, he immigrated to the U.S. as a special technician chef, establishing himself in Chicago as a trailblazer for introducing authentic Sichuan cuisine to a Chinese culinary scene largely dominated by Canton cuisine. Chef Tony’s unwavering passion for promoting and elevating Chinese culinary culture in the United States was first realized in the founding of the very first Lao Sze Chuan in 1998 in Chicago’s Chinatown. And thus grew the Lao family, which now includes nine locations total, six in Chicagoland – Lao Sze Chuan Chinatown, Lao Sze Chuan downtown on Michigan Avenue; Lao Sze Chuan Uptown; and Lao Sze Chuan in Evanston, Skokie, and Downer’s Grove; as well as three across the country in Las Vegas, Los Angeles, and Connecticut. Nicknamed Chicago’s “Mayor of Chinatown,” Chef Tony shaped Lao Sze Chuan into one of America’s most beloved Chinese restaurants with a nationally-acclaimed reputation for providing traditional Sichuan cuisine with high-quality ingredients. He and his restaurants have been successively reported on and interviewed by local and national media including ABC, CBS, NBC, WGN, FOX, and “Check Please” on WTTW; Chicago Tribune, Chicago Sun-Times, Chicago Magazine, New York Sun-Times, Crain’s Business Chicago, Time Out Chicago, World Journal, Singtao Daily.